We have questions. First of all, why does a tofu+fugu hybrid exist? Secondly, why does it soak in hot springs, attack cities, and/or become pixelated? These are not questions we know the answers to. But what we can say is that five Tofugu-themed stickers in one envelope can be sent to your door (assuming you type your address in correctly). 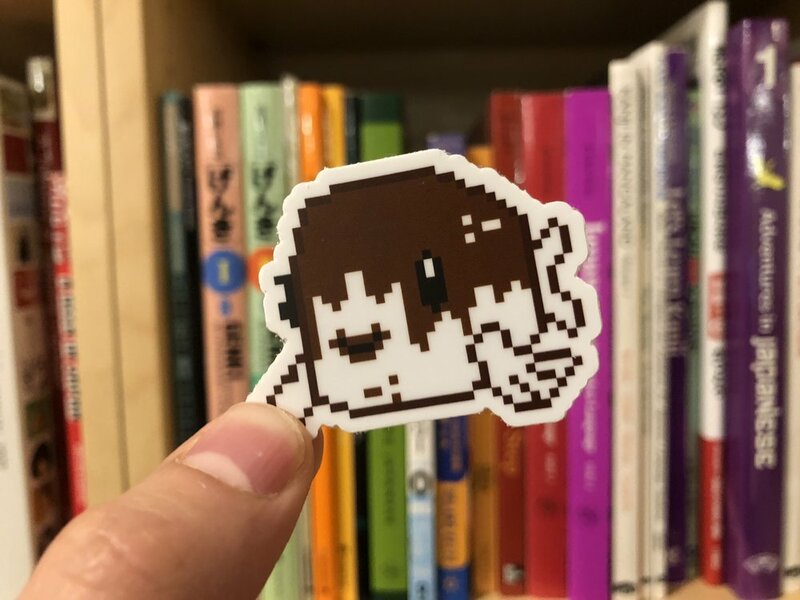 Depending on the availability, stickers shown in the picture might be replaced with an alternative Tofugu sticker. Send us a harshly worded email blaming us for everything even though we include free delivery tracking on every order in the USA and clearly it's the post office's fault. Send us a harshly worded email blaming us for everything even though they actually did arrive (you want to see if you can get a second free sticker pack out of us). Send us a harshly worded email telling us we're charging too much for stickers even though we pay top dollar to make the highest quality, vinyl, waterproof stickers money can buy. Also, we spend a lot of money on the free shipping and hard envelopes, to ensure your stickers arrive in good shape (if you'd like your stickers folded, please fold post-delivery, we're not your mother). Send us an email asking if we can translate the Japanese text on a katana you own for some reason. Check inside your mailbox. Maybe your mailperson doesn't deliver to your door and maybe they use your mailbox. Send a harshly worded email to your senator or Shinzo Abe instead of us. They actually have people who have to deal with those types of things, maybe? If you do get your stickers safe and sound (and you will) you can still follow the above bullet points. We don't care. It's a free country. See below to view a gallery of the stickers you'll get. Free shipping in the USA, and I think internationally too, but you should add these to your cart to confirm either way. 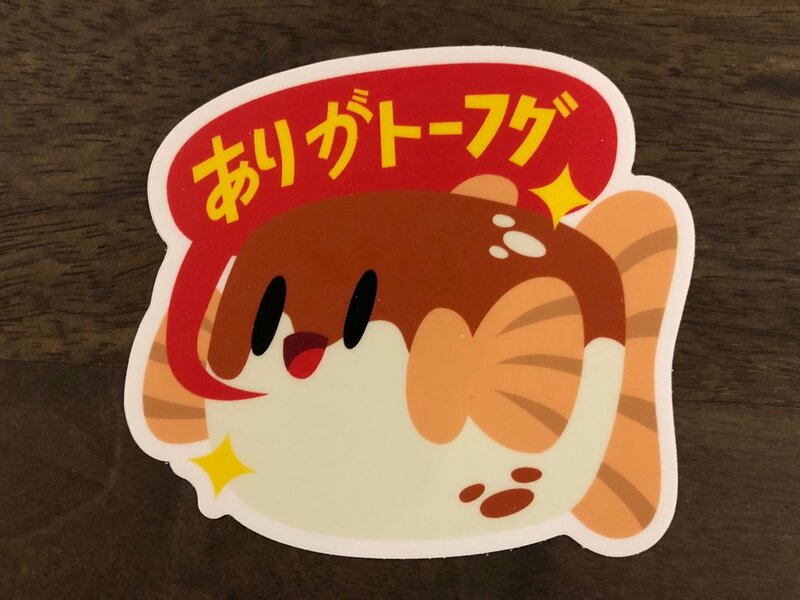 These are the stickers that will come in your Tofugu variety pack.